KidStart Magazine > Competitions > Win a pair of sightseeing tour tickets with the Original Tour! Win a pair of sightseeing tour tickets with the Original Tour! KidStart has partnered with the Original Tour for a competition to give away a pair of sightseeing tour tickets. PLUS 6% KidStart savings on tickets booked with the Original Tour. To enter the competition tell us what is the most famous landmark in London on Facebook here (COMPETITION CLOSED). The winner will be chosen randomly. However, the most popular and active comment based on likes, shares and comments/replies will positively influence the judges. To see the competition entries please go here. London’s most popular sightseeing tour offers its guests the ultimate introduction to the capital and includes entertaining English-speaking guides, an unrivalled fleet of superb modern buses, three main tour routes, two of which offer full multi-lingual commentary, three fascinating free walking tours, a fantastic free Thames Hop-on Hop-off river cruise pass, and an exclusive Kids’ Club. The Original Tour offers 6% KidStart savings on tours booked please go here to find out more. 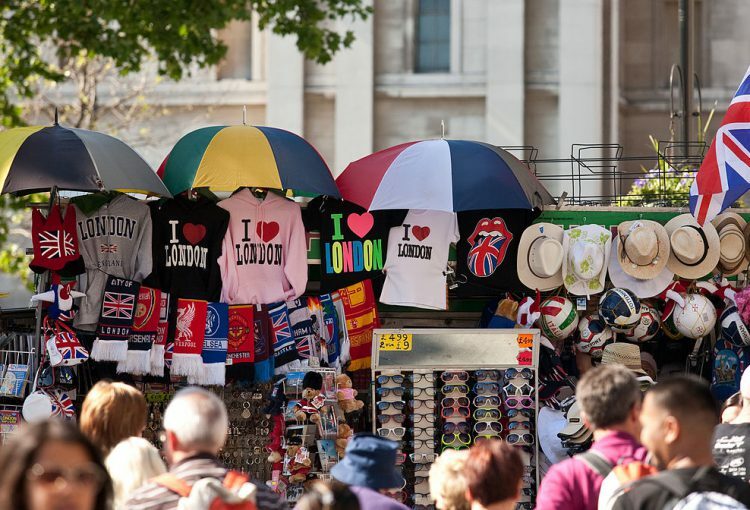 To enter the competition tell us the most famous landmark in London for sightseeing. Enter here via Facebook. Competition ended on Thursday, 29 of September. KidStart works with more than 1,300 retailers like John Lewis, Mothercare, eBay, British Airways, Amazon and many more. You only need to access the retailer you want to shop at from the KidStart website, and shop as normal. The retailers will then pay a percentage of your spending to KidStart as a thank you for giving them traffic, and KidStart tops it up to your kids’ savings account. Learn more here. Laura S. from Bedford. If you didn’t win we can still offer you 6% KidStart savings with the Original Tour. For terms and conditions please go here.